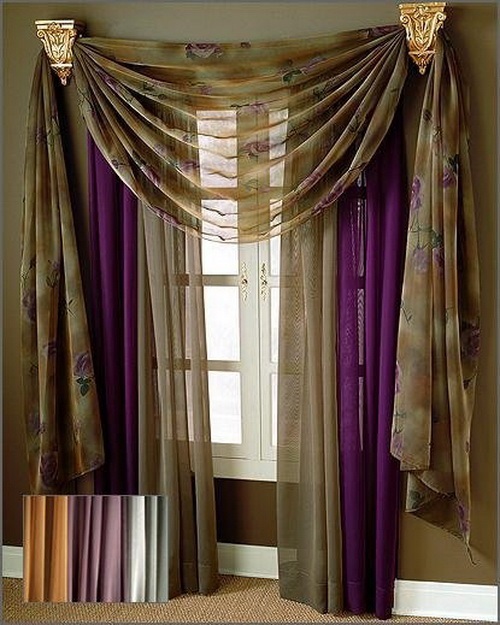 Our need for curtains in different parts of the house shouldn’t clash with the curtains designs or the curtains maintenance. 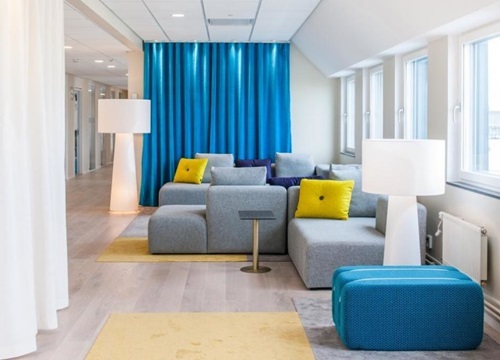 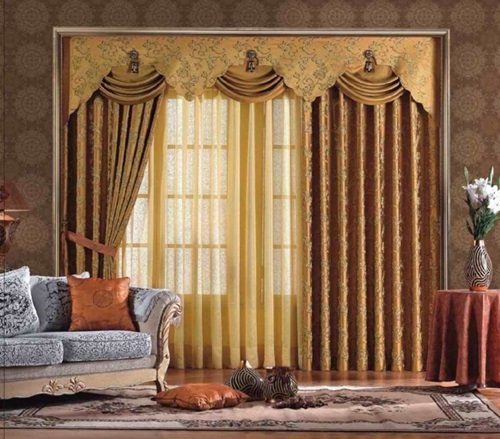 Hence, choosing contemporary curtains designs is the best way to get the insulation and isolation functions of curtains without compromising the appearance and the ease of maintenance. 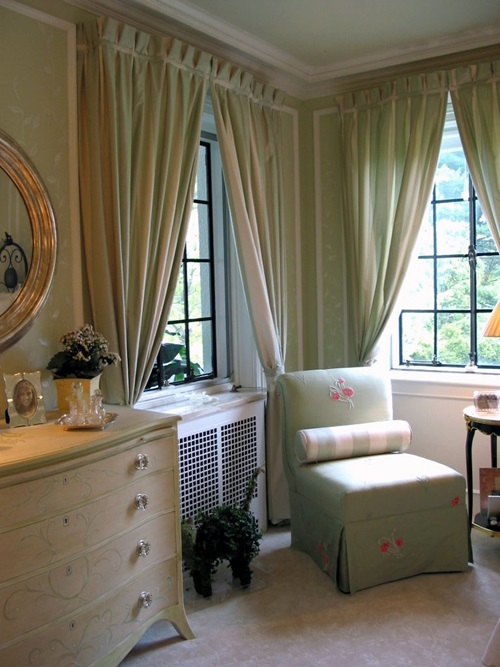 Achieving contemporary curtains designs is quite simple because of the abundance of contemporary curtains in the market. 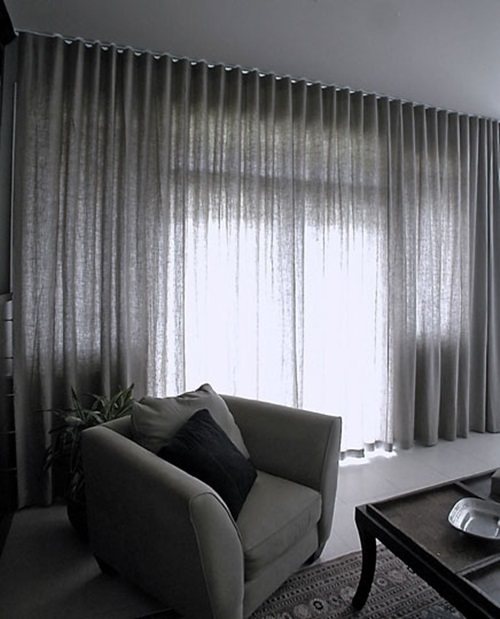 Simplicity is the key to choosing contemporary curtains designs. 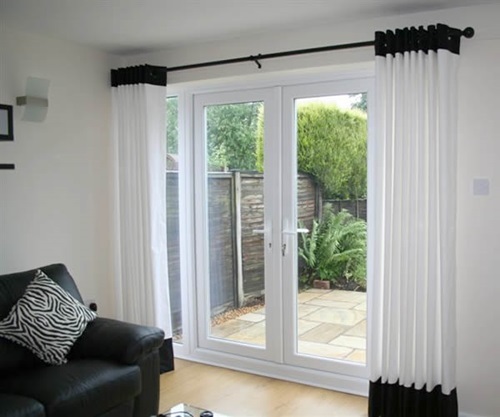 Simplicity covers different aspects of the curtains such as the print, style of stitching, fabric and the curtains hardware such as the curtains rod. 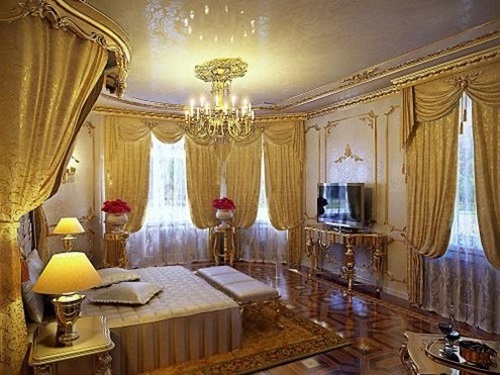 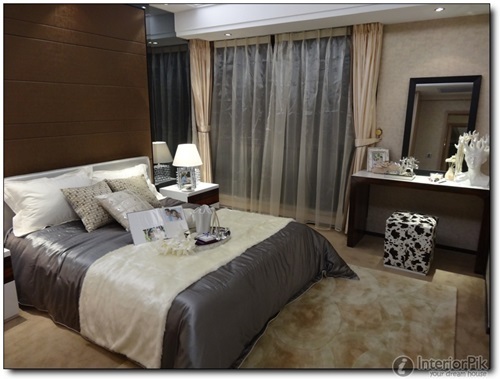 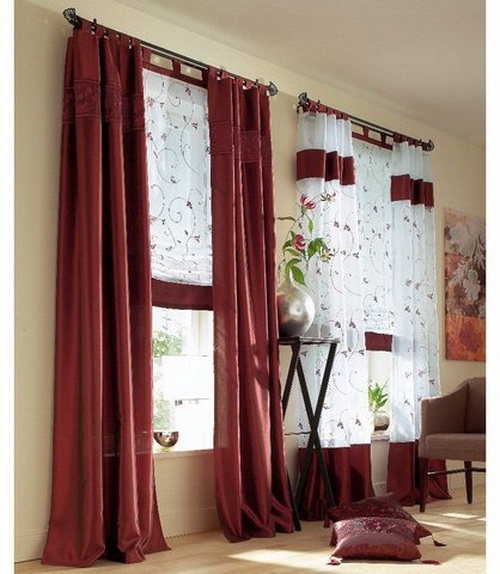 There are various materials of which contemporary curtains are made. 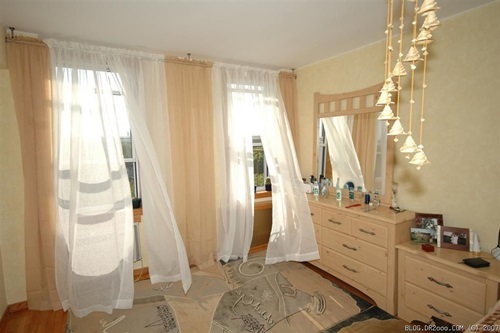 It is preferable to use washable curtains that reserve their beauty with every wash. 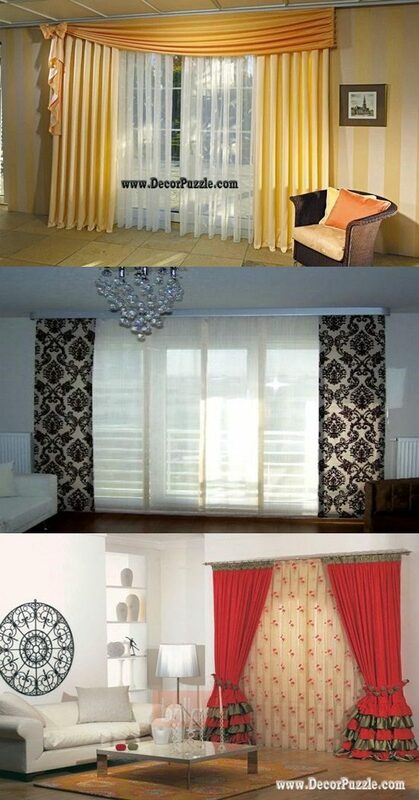 The contemporary curtains materials can be chosen based on the season the curtains are hanged. 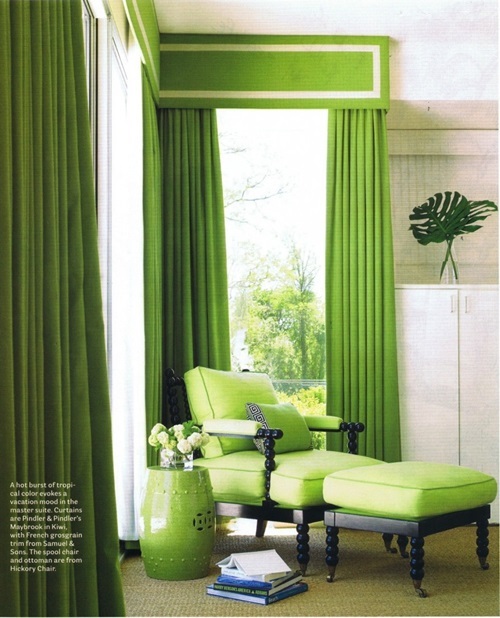 For example, in summer, airy and light fabrics as cotton, light silk and net are preferable. 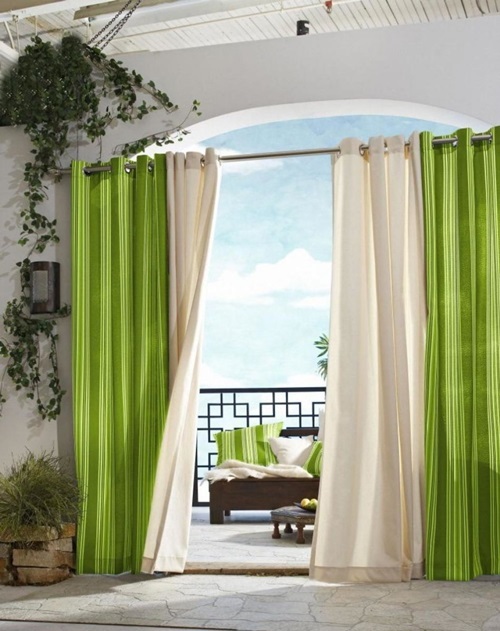 There is a wide array of styles for contemporary curtains designs. 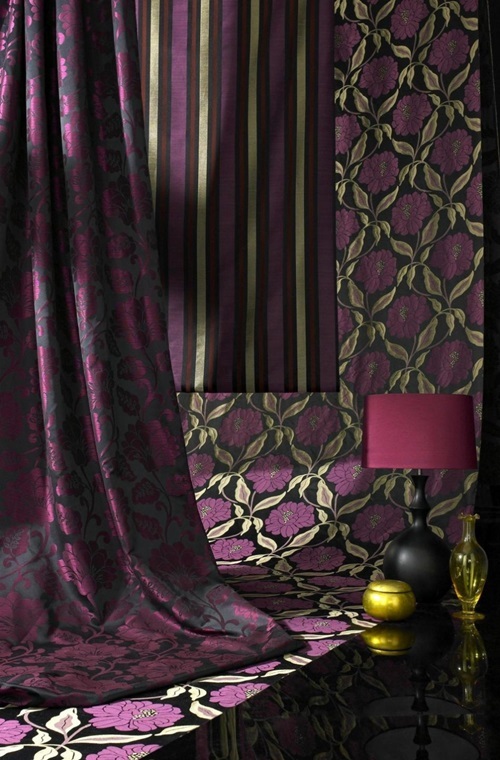 Apart from the materials used, contemporary curtains differ in prints one them where some may have a simple floral print while another may have a geometric print. 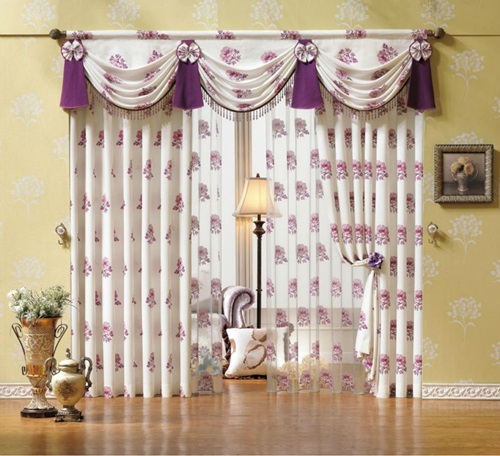 Ruffled curtains that are made of polyester, linen or other fabric types are also available in contemporary designs. 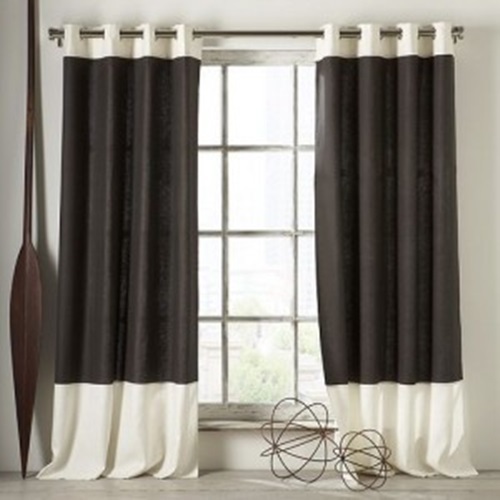 These can be found in sheer material to be placed behind other curtains such as pinch pleated curtains. 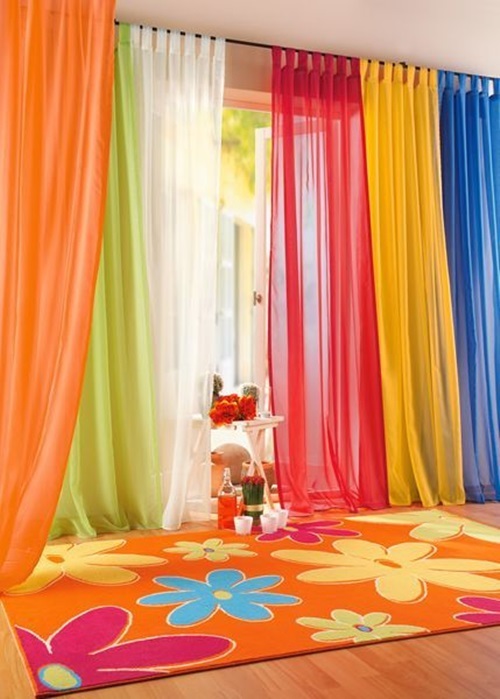 Solar curtains are very affordable kinds that are perfect for irregularly shaped windows because they can be rolled and cut to fit. 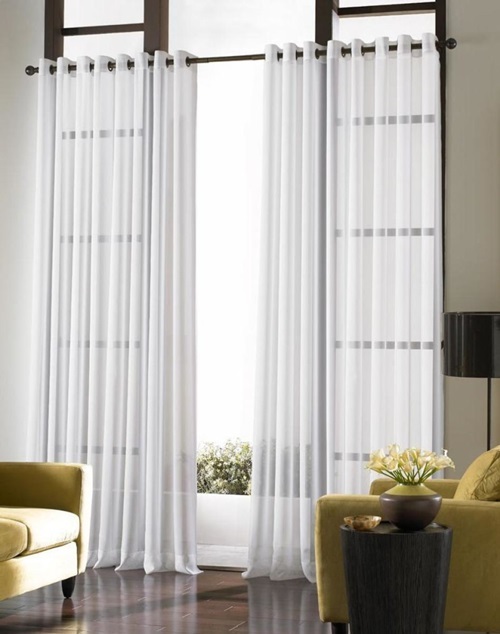 Thanks to the beneficial trend of taking care of the environment, some contemporary curtains designs are made from recycled materials. 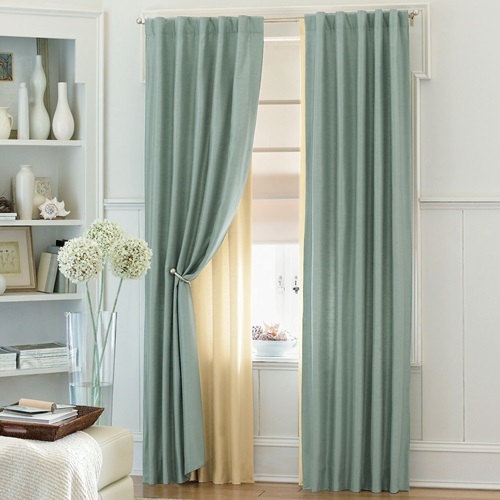 Curtains that are made of natural fiber such as jute and wooden straws can also have an amazing effect on a room’s interior design. 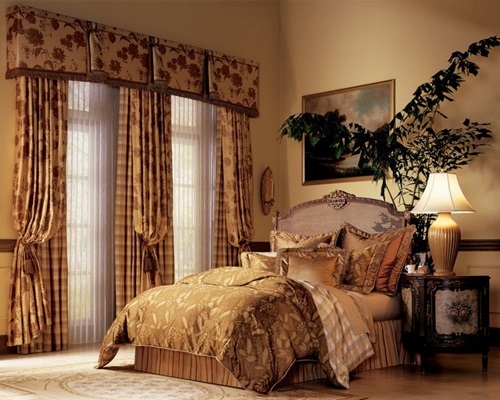 With careful choice of curtains designs, curtains can be considered focal points of rooms where they are placed.